for $549,000 with 1 bedroom and 1 full bath. This 701 square foot home was built in 2017. 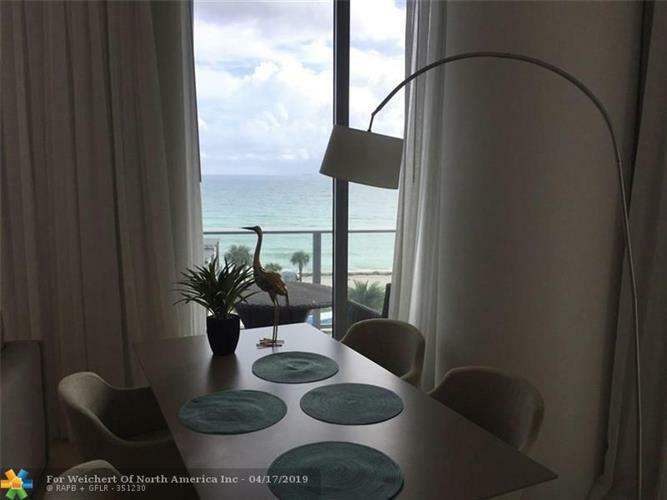 Amazing ocean views in this 1 beds 1 baths designers condo. Infinity pool . health spa, 24/7 conciergeNo restrictions to rent .